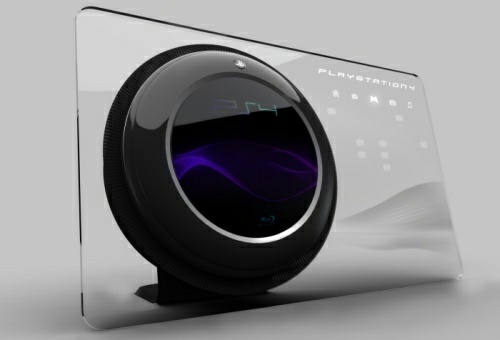 You are readingWould the New PS4 Console Design Be the Future Playstation 4? 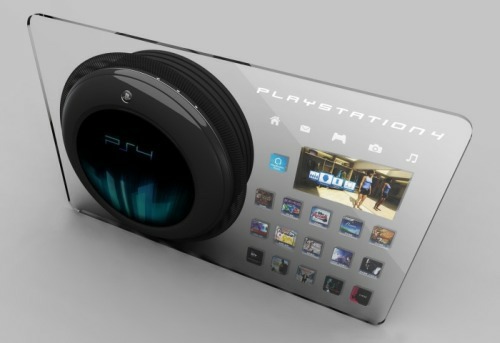 Would the New PS4 Console Design Be the Future Playstation 4? 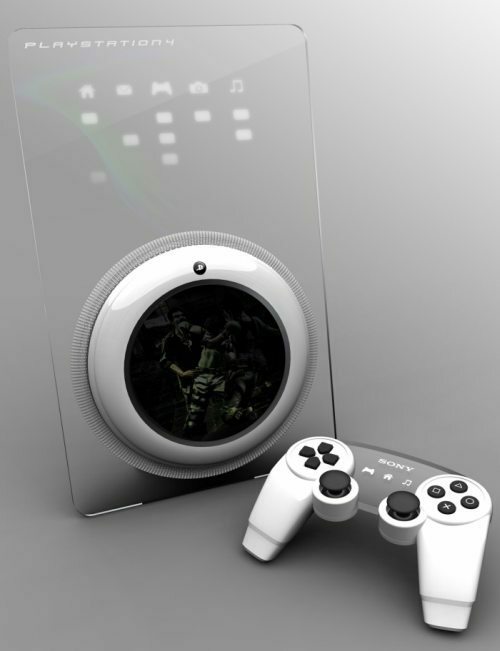 The PS3 is popular enough and providing plenty of games and fun for all its fans, so why would someone already be so eager to design a concept of the PS4 console? A beautiful looking conceptual design of the Playstation 4 was created by Tai Chiem, which shows the futuristic PS4 – a completely different direction than the Steampunk PS3 Mod. Is it feasible, is it required, is it attractive? 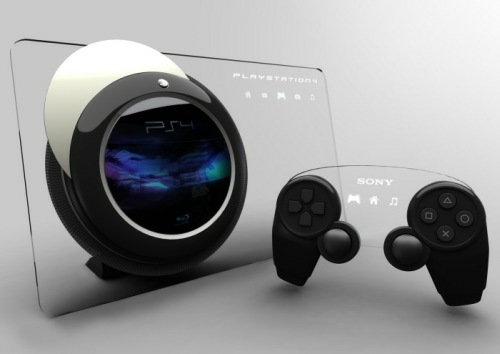 All those questions are yet to be answered except that it is Playstation 4 is truly attractive. The new PS4 game console is designed with a fragile yet sleek looking glass layer that seems breakable but definitely chic, comparable to the Xbox 720 console. Along with the PS4 controller that is made similarly and conceptually, it seems like a cool looking PS4 outlook that seems too off the wall. As the images also present is the actual console becoming Touchscreen with both the ability to preview games right on it and making the proper selection. Even better is the embedded OLED screen right on the console, making it both easier to move around the house and have a semi-portable home console. Lastly, the design shows two colorful PS4 designs in sleek black or clean white, which we would first have to see if Sony likes this concept before we choose a favorite color.